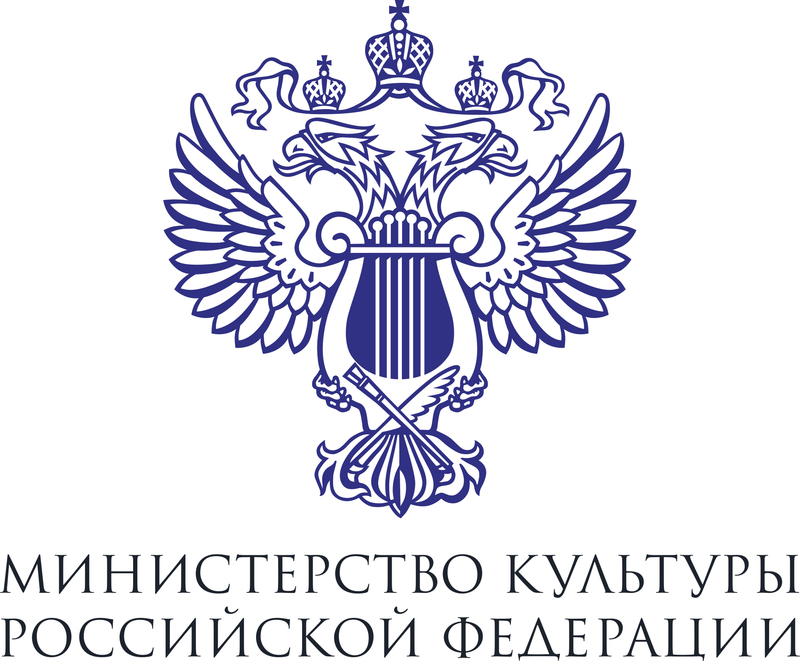 The National Philharmonic Orchestra of Russia proceeds with its matinee symphonic subscription series of the Moscow Philharmonic Society, addressed to the widest audience. The programs of these concerts, proposed for family visits, are always compiled of indisputable masterpieces of world and Russian classics. The February program is entirely devoted to the music by Pyotr Ilyich Tchaikovsky: the Second Piano Concerto and the Third Suite for Orchestra will be performed. By his own words Tchaikovsky loved his Second Piano Concerto, though nowdayas it is somewhat shadowed by his First. The very sophistcated monumental work is dedicated to the outstanding virtuoso pianist Nikolai Rubinstein, whom Tchaikovsky dreamed of seeing as the first performer, but the pianist died shortly before the premiere. In Russia, the Concerto was first played by Sergei Ivanovich Taneyev, a student of Tchaikovsky. The solo part in the Piano Concerto will be played by Andrey Gugnin - one of the brightest and finest pianists of the younger generation. His name became widely known after a number of successful appearances at prestigious international contests such as the Gina Bachauer Competition in Salt Lake City (2014, Gold Medal and Audience Award), the Svetislav Stančić International Piano Competition in Zagreb (2011), the Beethoven Piano Competition Vienna (2013) and, finally, at the Sydney Piano Competition (2016), where the Russian pianist won the First Prize and several special awards. Gugnin's assets as pianist include technical perfection, universalism, depth of interpretation, the ability to be in constant creative search, as well as his artistic talent, sense of sound, manifested in the endless variety of colors, shades and touch. Dimitris Botinis, who will be on the NPR's podium this day, is the winner of the Antonio Pedrotti International Conducting Competition in Italy (2006) and the winner of the First All-Russian Music Competition in the Opera Symphonic Conducting nomimation in Moscow (2011). The conductor is well known to Russian public, since 2011 he has been an assistant conductor of the Moscow Philharmonic Orchestra, and since 2015 he has headed the North Caucasus Philharmonic Orchestra. The performances of Botinis in Russia and abroad have ensured him a reputation of a very gifted musician and promising professional.